Engineering World Health was founded in 2001 by Dr. Robert Malkin to inspire, educate, and empower the biomedical engineering community to improve health care delivery in the developing world. The Duke University chapter of Engineering World Health seeks to promote awareness regarding the health issues and limitations faced by hospitals in developing countries. We challenge our members to design, manufacture, and fabricate devices that will aid in overcoming obstacles for situationally disadvantaged healthcare providers. By incorporating a wide mixture of students and engineers, we have coupled the technical and project experience of upperclassmen and graduate students with the original ideas of underclassmen. This has resulted in innovative projects that have proven to be successful throughout their design, build, and test phases. 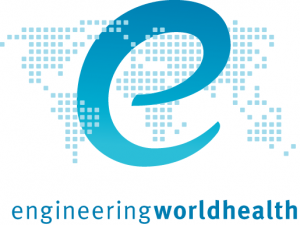 Engineering World Health is an international organization that serves engineering students, healthcare professionals, and communities. Dr. Malkin founded this organization, and he is also the sponsor of the Duke chapter. 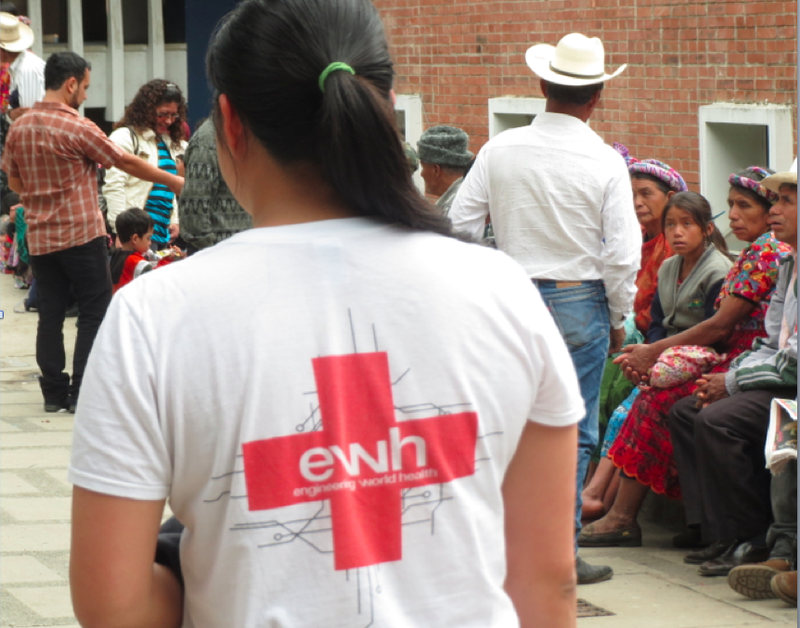 Our chapter participates in the EWH design competition and supports a relationship with the regional hospital in Xela, Guatemala. The EWH design competition invites students to submit designs for medical technology to be used in developing nations. During the school year, we as a chapter work on two designs that we submit. In the summers, a couple of our members travel to Guatemala to repair medical technology in the hospital there. Engineering World Health is powered by WordPress at Duke WordPress Sites. Please read the Duke Wordpress Policies. Contact the Duke WordPress team.